phfirsttravel.com.ph » PROMO ALERT! 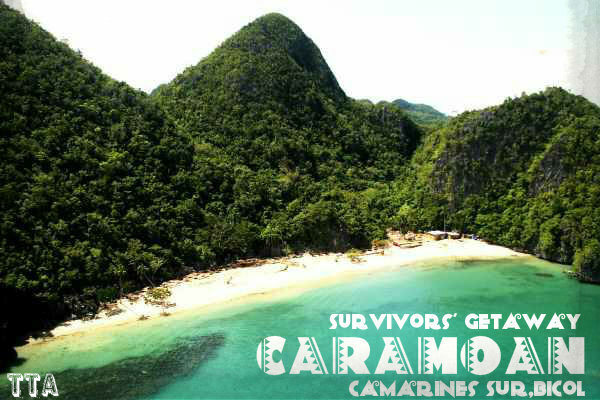 On CARAMOAN 3Days 2Nights tour package up to OCTOBER! Starting today; August 1, 2014 up to October 31, 2014, enjoy discounted rates on incoming 3Days 2Nights CARAMOAN Tour Package from P5,000 to P4,800 only (w/ 6 Meals on Caramoan)! While the w/o meals tour package will range from P4,000 to P3,800! So what are you waiting for? INQUIRE NOW!